I like perfect, but I’m a bigger fan of perfectly imperfect. The blanket-stitch is one of those imperfect things I’m ok with. It’s like the whittling of hand sewing. No fancy tools, no expensive machines. I liken it to my grandma’s embroidered tea towels combined with my Cub Scout sewing skills. 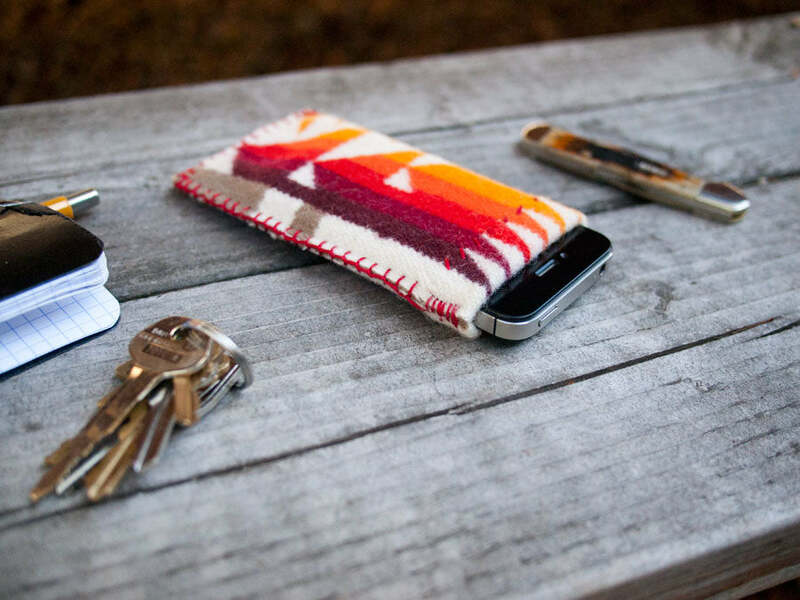 Over at Design*Sponge, I just wrote a plan and instructions for your phone case, but you can easily adapt it to make a case for nearly any device, beer can, pet, cassette tape or whatever. 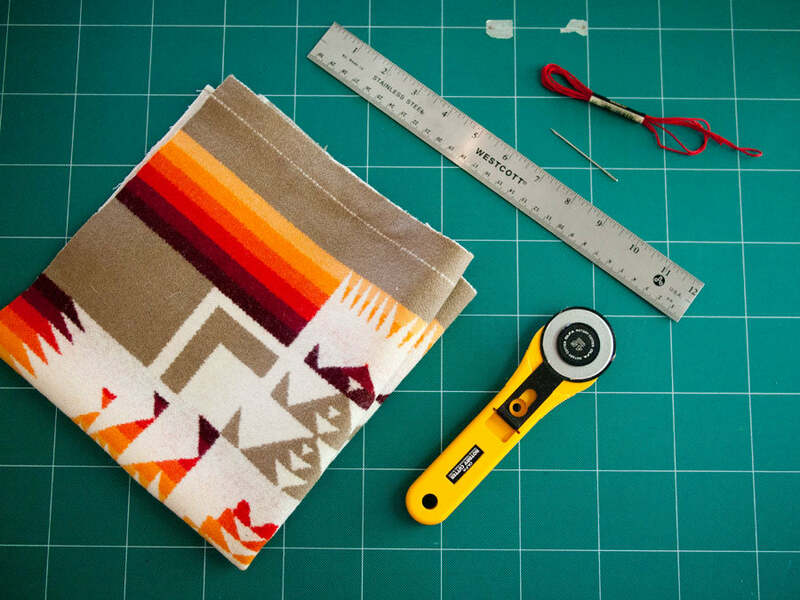 Measure up anything that needs a sweater and get sewing!